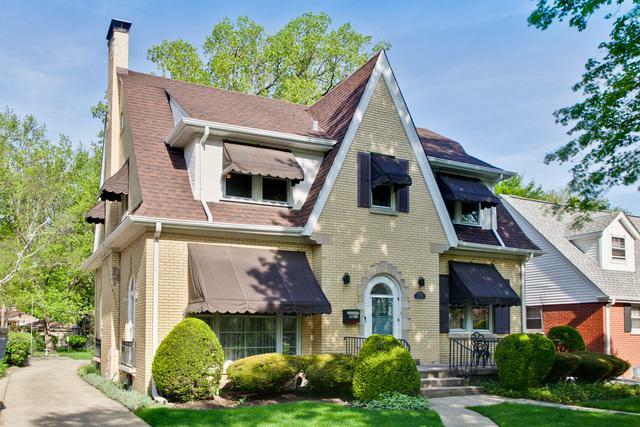 Prestigious English Tudor set among a tree-lined street in one of Des Plaines more restful, pretty areas! 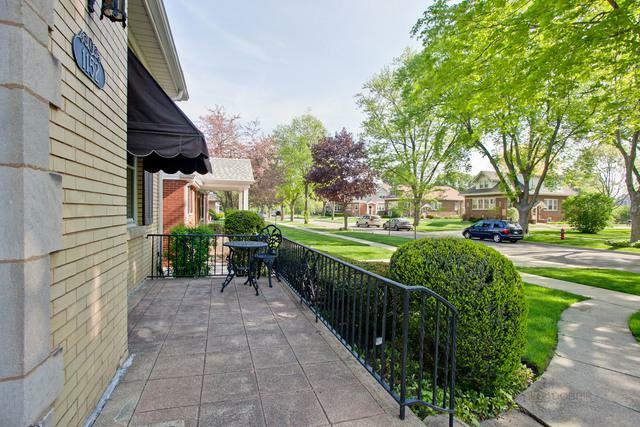 Vintage detail with the comforts of space & function make this a dream home with 2340 sq. feet. 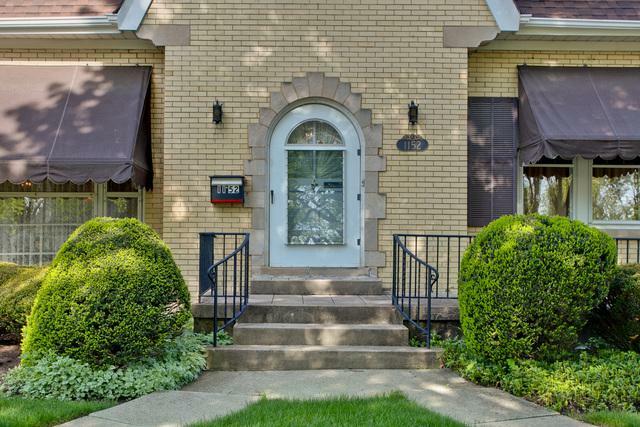 The foyer greets you with arched doorways and gleaming hardwood floors. 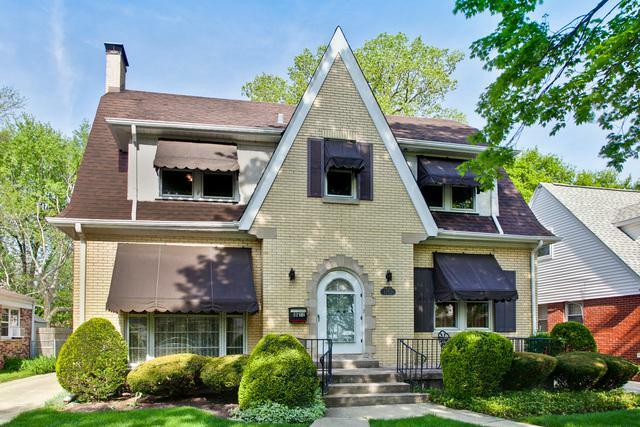 Birch trim and doors throughout the home & Oak hardwood floors under all the carpet. French doors compliment the stunning living room with wood-burning fireplace, spectacular! Entertain with comfort in the dining room with charming built-ins, room for china cabinet, server & seating for 12 is no problem. Updated kitchen with decorative glass cabinets, plenty of granite counter space, desk area and room for a table or island. Sun-drenched breakfast room, a real eye opener for your morning cup of Joe! Stately master bedroom with full master bath. Finished basement with bar, rec room, workroom, storage and laundry. Screened in porch, making the two car garage seem attached & deep lot w/space galore. A must see!